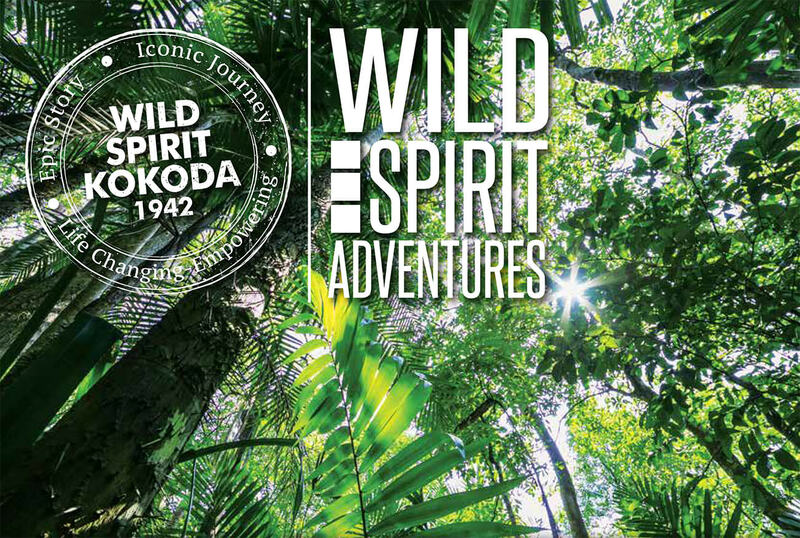 Wild Spirit Kokoda and Wild Spirit Adventures are leading providers of some of the world’s greatest adventures. Our adventure challenges are empowering and life changing and include the Kokoda Track in PNG, Borneo, Australia, New Zealand, Mt Kilimanjaro and Nepal. 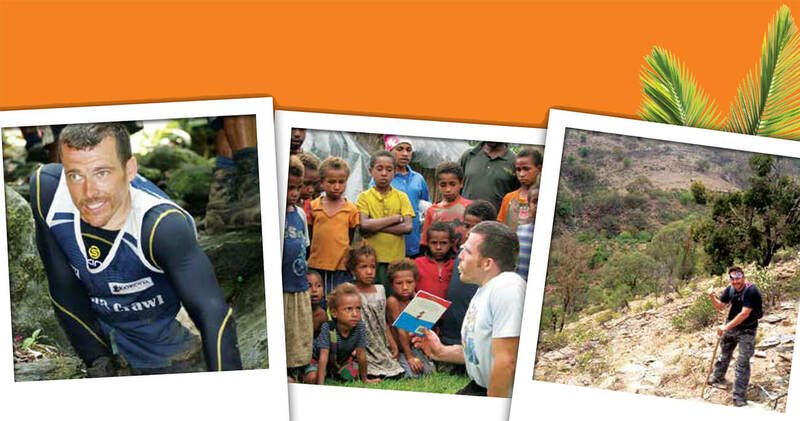 Wild Spirit Kokoda and Wild Spirit Adventures provide an opportunity for our adventurers to experience raw, explorative and challenging adventures while contributing to worthwhile and purposeful projects, charities and fundraising organisations overseas and Australia. Our adventures are designed for individual participation, groups, teams, community groups or corporate organisations looking for significant and worthwhile ways to raise funds whilst participating in exciting and challenging adventures. You can fundraise and join one of our major charity adventures or develop and design your own project. This is a fantastic way for individuals or groups to raise funds for community, group, club or other worthwhile projects. You nominate the adventure you want and the amount that you wish to raise and we make it happen. 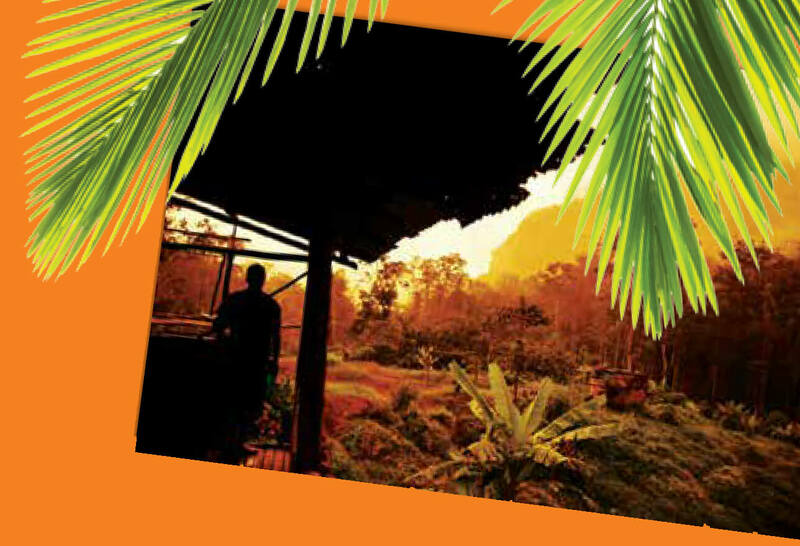 Wild Spirit Kokoda and Wild Spirit Adventures provide a comprehensive and complete professional service from the development of the idea, through to the logistics, implementation and final success of the project. What Organisations Have You Assisted? We have had a partnership role in the Kokoda Challenge Youth Program (KCYP) in Queensland and have also worked with Jobs Australia with their Indigenous programs and Queensland Police. We also have a partnership with Victorian based MASP Youth mentoring program facilitating their Kokoda programs. We were also the chosen trekking company by the Producers of “Kokoda” the Movie. We have also escorted Manu from MKR and Kate Peck from MTV across Kokoda for the charity Canteen. Kokoda Spirit has also worked and trekked closely with Paralympian and Adventurer Michael Milton, Paralympian Kurt Fearnley (Crawling Kokoda) Movember, Rugby League Legend, Paul “The Chief” Harragon, National Breast Cancer Foundation (Kokoda Chicks), Centacare, Heart Foundation, Coca Cola, Zing, Victorian RSL, VECCI, Centre Stage Management, Qantas, 500 Club, EFM, Mission Australia, Rob de Castella’s Indigenous Marathon Program, Newcastle Knights NRL Team, Camp Quality, Autism Victoria, Soldier On, RSL Life Care, Canteen and Rotary. We do not have any registration fee, just a best price policy for the trip depending on your selection and the required fundraising amount required by the fundraising/charity organisation. Some organisations charge a $700 registration fee; this is not required by us, registration is free! Your fundraising amount goes directly to the charity. Contact Wayne from Wild Spirit Adventures to find out more on how we can create the ultimate life changing and empowering Charity and Fundraising project.